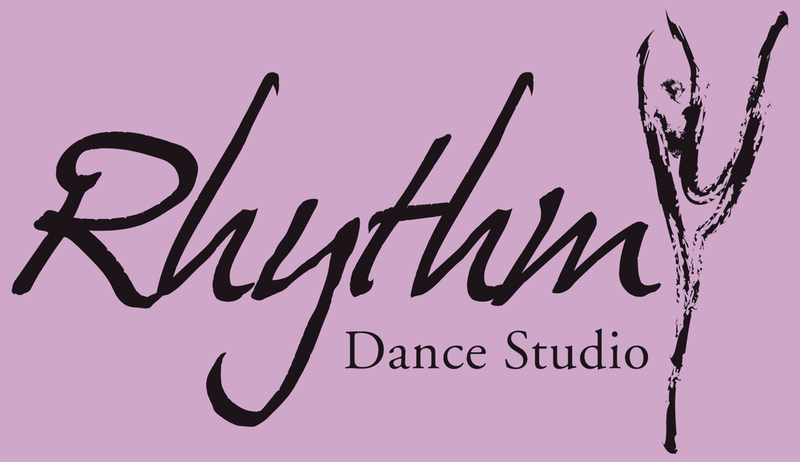 Welcome to Rhythm Dance Studio! Our core mission at Rhythm is to instill confidence, enthusiasm and team spirit, as well as a love of dance and music to all who come through the door. We offer drop off dance classes for ages 2 years and up in a positive and nurturing environment. Rhythm Dance has recreational, company and competitive dance programs and classes in tap, jazz, ballet, hip-hop, acro and musical theatre. We also offer all boys hip hop/ breakdancing classes. Top class instruction from qualified and experienced teachers sets Rhythm Dance apart. We look at ourselves as an extended family and strive to make each and every student feel special and empowered.